It’s been too long! 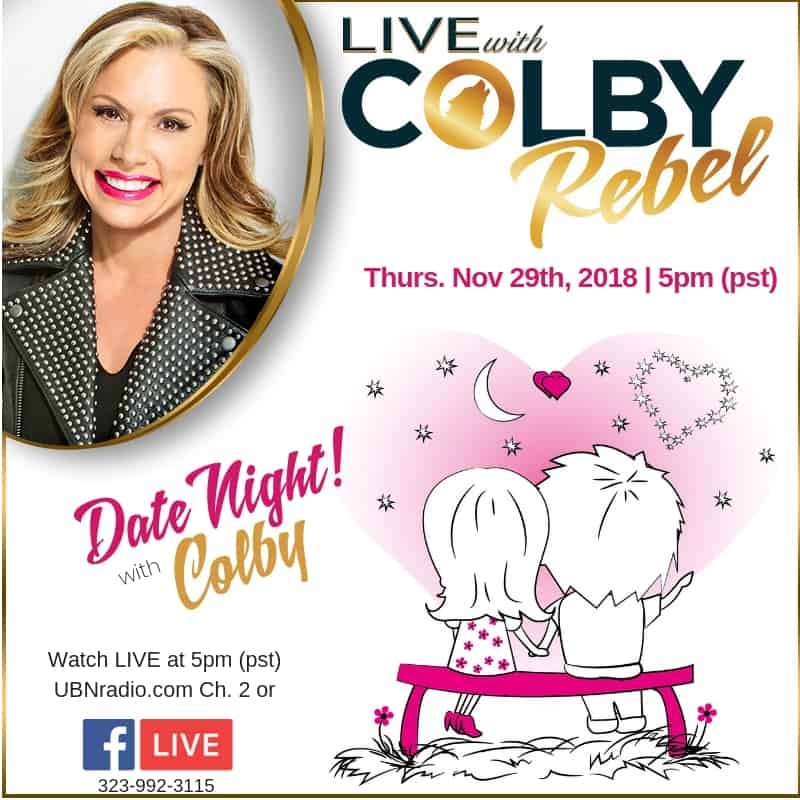 Now that you are officially stuffed from Thanksgiving come and join me this Thursday, November 29th on #LIVEwithColbyRebel for a rapid fire Date Night! Have a question? 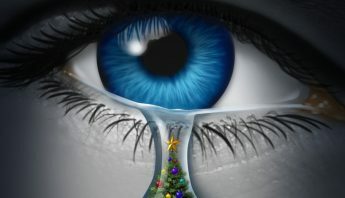 Call me at 323-992-3115 for a rapid fire reading.